Hey guys! Hope you all are doing well. I’m back here at TheAnimeScrolls with another brand new theory. 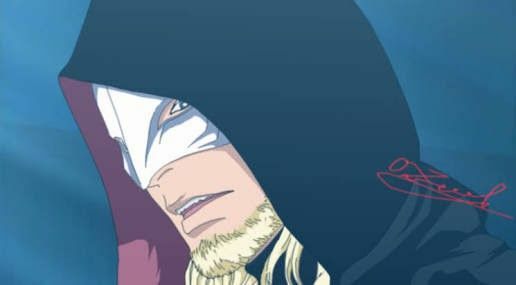 Today’s theory is about Kashin Koji’s identity. Don’t worry I’m not going to assume he is Jiraiya or Minato Namikaze. Also, this theory is full of potential spoilers so whoever does not like to read spoilers please stay away from this post. So, without further delay let us begin. 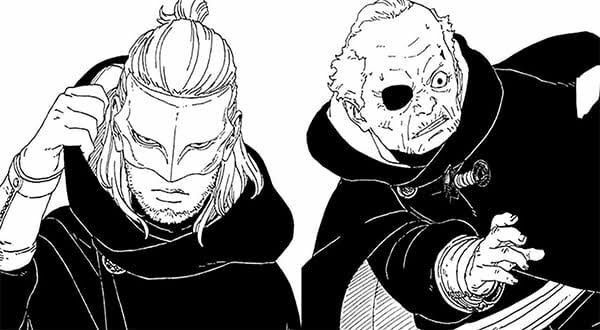 First, let me talk a bit about Kashin Koji. Kashin Koji is the most well known inner member of Kara. He like Jiraiya, Minato, Naruto, and Konohamaru can use the Rasengan and summon toads and who knows he might be also able to use the Sage Mode of Mount Myōboku as well. Also, Kashin Koji is an exceptional user of fire release. He is able to use Samadhi Truth Flames which like Amaterasu cannot be extinguished. He used these flames to attack Konohamaru Sarutobi and even killed his own Kara member as well with it.